You can gain access to the calculator by filling out the form below. Meanwhile, we have also provided a short 11-minute video that walks you through how to use this calculator. In short, the sales lead calculator will provide you with the number of marketing touches it takes to generate an inquiry and marketing qualified lead by month, quarter and annually for each salesperson in order to hit your revenue goal. You will also learn the average cost per inquiry, marketing qualified lead, and cost per sale. Additionally, this calculator will tell you if you don’t have enough marketing touches and leads to reach your revenue goal. Knowing how many touches you lack can help you decide where to spend your limited marketing budget to address this deficit in leads needed to hit your revenue goals. If you don’t have all of the questions to accurately fill out this calculator, you can scroll over each question, in particular, the red triangle in the corner for industry averages. We recommend you be conservative as possible when filling in your answers if you don’t have the actual data. 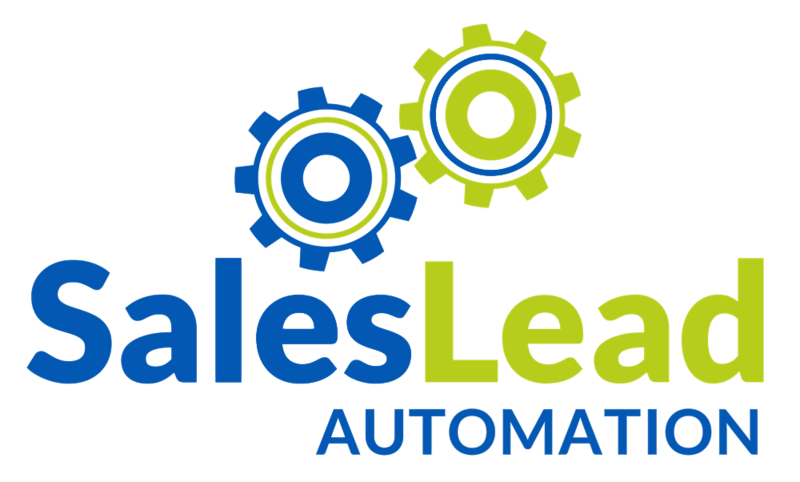 If you have any questions on how to use this calculator please feel free to contact Shawn Elledge day or night via email at Selledge@SalesLeadAutomation.com or by phone at 816-729-4405 M-F between the hours of 8am to 6pm (EST).